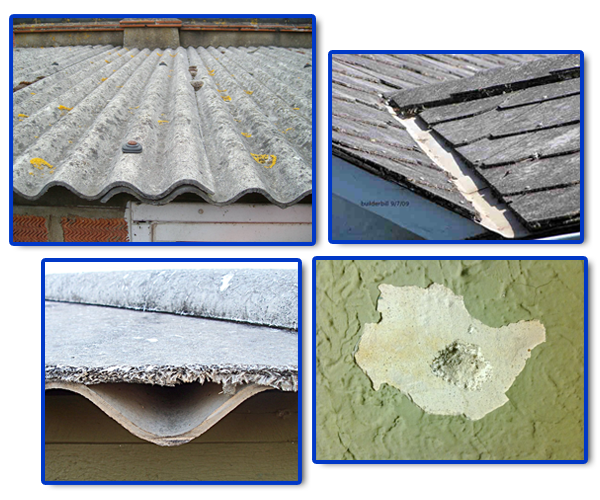 Asbestos is found in residential spaces and the most common areas where asbestos material is used are roofs, walls and eaves, and flat sheets in flashings. Though you are not aware of it, you may already be living with asbestos for so many years! AWARE offers expert solutions to remove pesky asbestos from your home and keep your family free from the hazards and health risks that this dangerous material poses. We offer our services to clients in Melbourne, Geelong, Victoria, and the rest of Australia. The building materials used to construct your home bring you closer to the dangers of asbestos. Upon purchasing a property, make sure that the hazardous material is removed before pursuing with any renovation work and to get this done, you will need the help of asbestos removal specialists. Contact us to know how our asbestos removal company can make your home safe from the problems caused by asbestos. Allow us to free your home from asbestos, seek the help of professional asbestos removal specialists. Contact us today!